Heat beef broth in a saucepan until warmed. Using a large skillet, melt butter and cook over medium heat. When melted, whisk in the flour. Continuously whisk until mixture become golden brown. Slowly stir in heated beef broth, adjust temperature so the sauce stays at slow bubble and does not fully boil. Add in cream, Worcestershire sauce and Dijon mustard, simmer until sauce thickens. Add in meatballs and simmer until heated through. Serve over pasta or with mashed potatoes. Using a large skillet, add the BBQ sauce, pineapple chunks with their juice, and brown sugar and stir to incorporate. Heat on high until the sauce comes to a boil, then reduce to medium heat and simmer, stirring occasionally. When the brown sugar has dissolved and the mixture begins to thicken add in the meatballs. Stirring to incorporate them into the sauce. Bring back to a simmer over medium heat and cover with lid. Cook until meatballs are fully heated through. Mix the BBQ sauce, pineapple chunks with their juice, and brown sugar in the slow cooker to incorporate. Add the meatballs to the slower cooker. 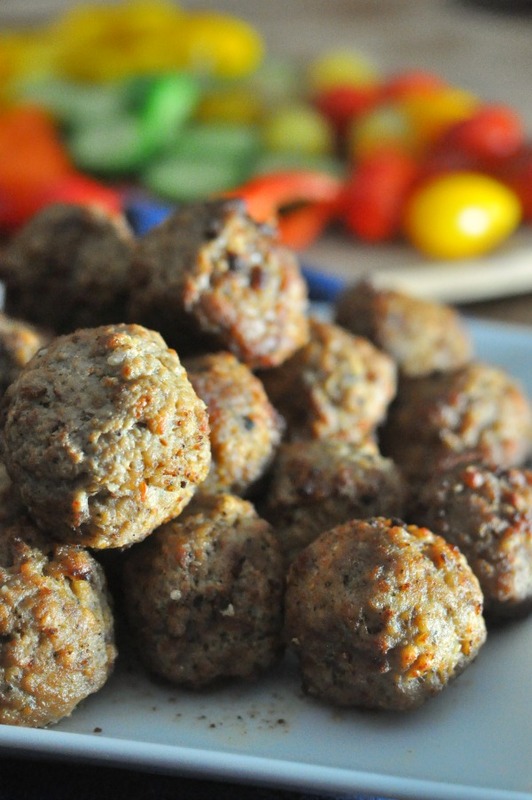 (It’s ok to use frozen or thawed Cooked Perfect Meatballs.) Cook on high for 1 hour, then reduce to low and cook another 2-3 hours until meatballs are fully heated through. Serve with toothpicks or it’s perfect with rice.